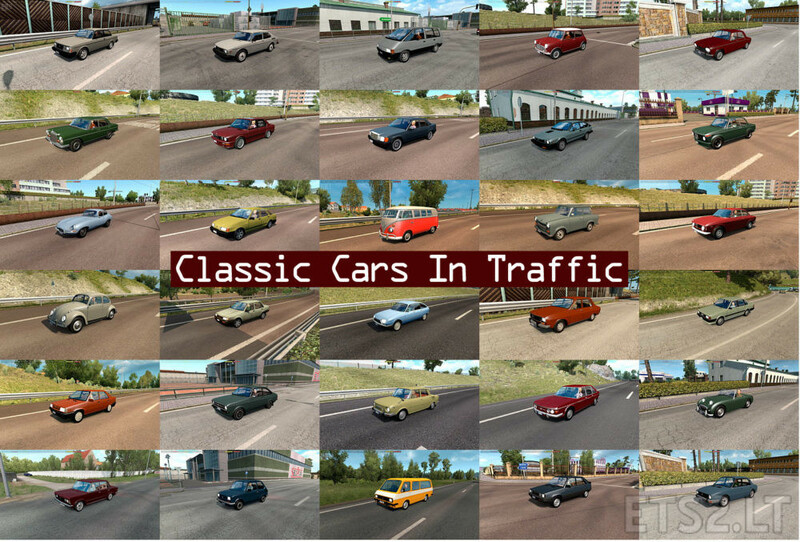 Version 2.3 – added Audi 100(C3 Avant) and Mercedes-Benz 300SL. Thank you, Maniac! Give more and more! You make great packs! 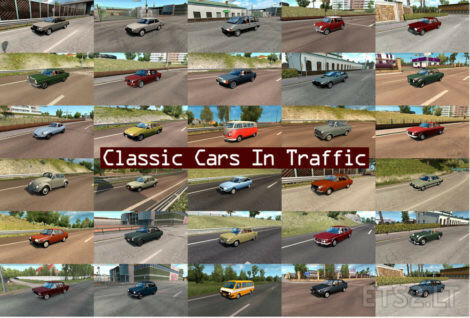 How about a Truck Traffic Pack with classics such as Scania 143, Iveco Eurotech or MB Actros MP1?